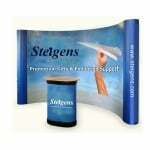 An Exhibition Stands are more composite and definitely more important choice than it may appear first look. 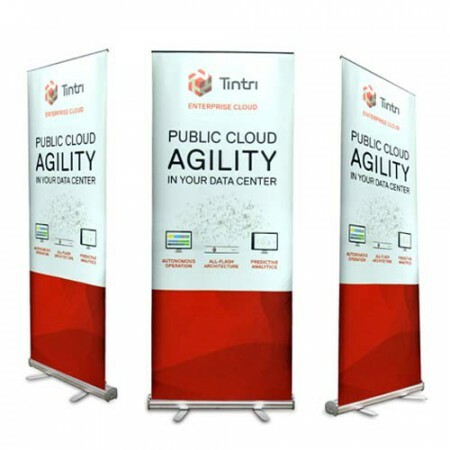 The design of your exhibition stand is the face that you are offering to the outside world. It’s one of the things that your workers, your clients, suppliers, and shareholders and many more stakeholders. Our business gifts are designed very uniquely and it should be lasting impression to your customers. This corporate gifts are purchased in our company for different kind of models with various features. We can provide valuable advice on the exhibition process. We have an expert team of designers, project managers, and craftsmen and we are on call when you need us.